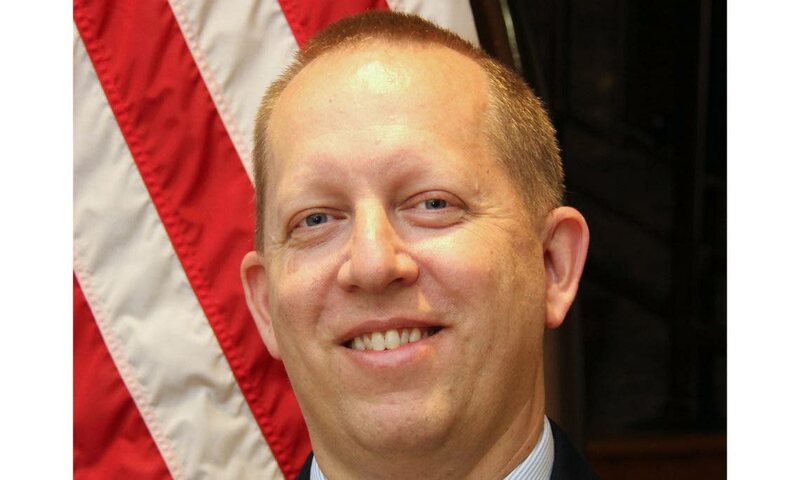 CHARGÉ d’Affaires at the US Embassy John McIntyre issued a statement yesterday advising the public not to “let folks with cocoa in the sun mislead you.” The comment concluded a statement McIntyre issued on the embassy’s website and Twitter feed. 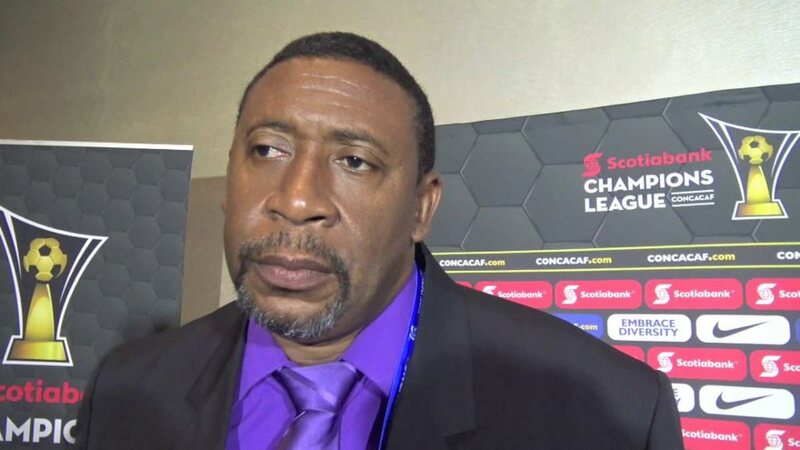 It criticised TT Football Association (TTFA) president David John-Williams for “poor planning” and “dropping the ball” over women’s team visa applications for the Concacaf Under-15 Women’s Championship. The developmental tournament kicked off on Monday, and unlike several smaller Caribbean nations, the national U-15 women’s team was unable to attend because the TTFA did not obtain visas for the players by the deadline. The team was preparing specifically for the tournament and members were reportedly “very disappointed” to learn they would not be going. McIntyre’s statement said he and his colleagues at the embassy rarely comment on visa matters, out of respect for applicants’ privacy, but added that he “must respond to the red-card commentary of Mr David John-Williams.” On Thursday, John-Williams was quoted in a newspaper report as saying the TTFA had applied for visas in the usual way, at the usual time. . However, McIntyre said in response he felt compelled to speak because John-Williams’ “failure to plan is effecting (sic) promising football players from TT who we would welcome playing in the USA. In addition, your comments can adversely affect our ongoing efforts to grow our sports diplomacy programs here in TT. He said many groups had successfully travelled to the USA by being prepared and planning in advance. “In fact, if you look at our Facebook page from a few weeks ago you will see a youth team playing in the USA at a major football (soccer) tourney. Reached for comment yesterday, John-Williams said the release from the US embassy was an “outright lie” and he will be demanding an apology. In a brief conversation, he said contrary to McIntyre’s claim that the TTFA approached the embassy after it closed on July 31, the visas were paid for on July 26. Newsday reported that U-15 women’s team head coach Marlon Charles selected his squad for the tournament on July 30. The report noted that the embassy scheduled an appointment with U-15 team representatives for August 28, long after the tournament’s conclusion. John-Williams said the TTFA will “take its time on this one” but will certainly issue a press release identifying the embassy’s inaccuracies. Up to press time the TTFA had not issued a release. Reply to "COCOA IN THE SUN"